Sorry that I missed this earlier in the week. 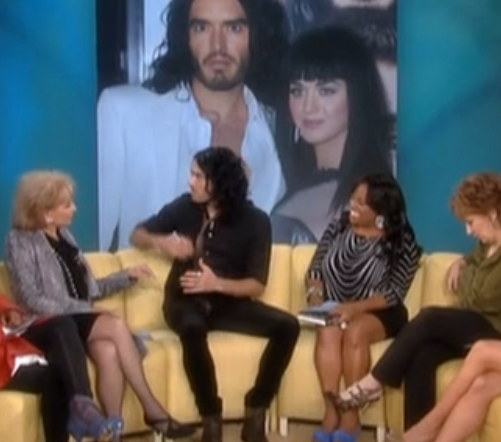 I did catch, however, Russell on Howard Stern, where he was fantastic as always. If you can, try to catch the replay of that interview this weekend.